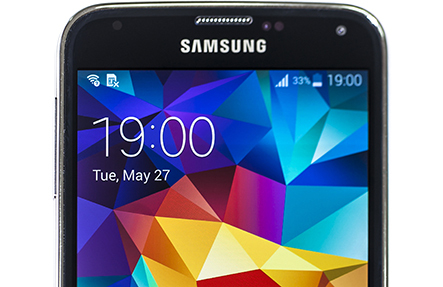 Want your Galaxy S5 Repaired in Perth while-you-wait? Our highly experienced technicians can assist you with a variety of repairs including Galaxy S5 screen replacements, or we can even replace just your glass & touch screen saving you time if your LCD is working 100%, that’s the part that creates the picture. Our prices are not only affordable, but you’re also backed by our Perth price-beat guarantee, find a cheaper price, and we’ll beat it! We offer a Galaxy S5 screen replacement repair service which is second to none, but we can also replace batteries, charger ports, cameras, headphone jacks, and much more. Phone Ninja is the brand more customers trust, so visit our stores both north and south of the river Perth, or call us for your Galaxy S5 repair. SPECIALS: S5 G900 Perth’s Best Prices!